Medical professionals have a responsibility to provide quality care to each patient they serve. When hospitals, doctors, nurses and medical staff fail to perform their duties with the highest level of competence and care, their patients may suffer serious or fatal injuries. 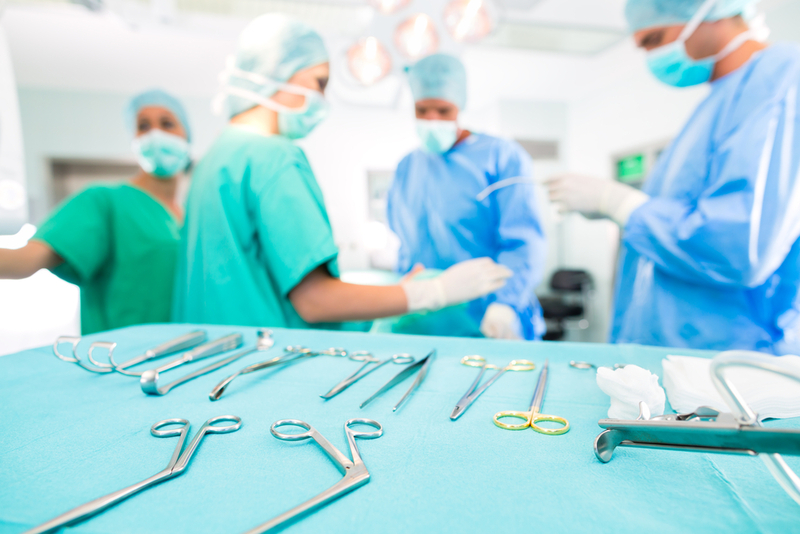 It is important to know that unlike other cases, the statute of limitations in a medical malpractice case is not three years but two years and 180 days from the date of malpractice! For an individual consultation regarding your potential medical malpractice claim, contact The Fink Law Firm, P.C. today at 1(844) FINK- LAW(346-5529). Our award-winning personal injury attorneys will help you navigate the complex legal landscape in the tireless pursuit of justice.